Established in 2001, The Cardamom Pod is Byron’s original vegetarian eatery serving delicious, heart warming meals to the locals and vistors alike. 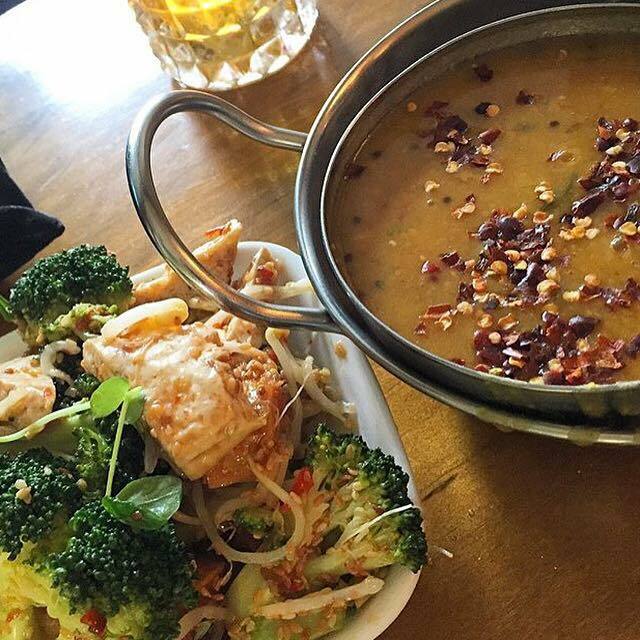 Spoil your taste buds with health driven, gluten free and vegan dishes with prices to match and our food! Prepared with the purest of consciousness, and offered with devotion. 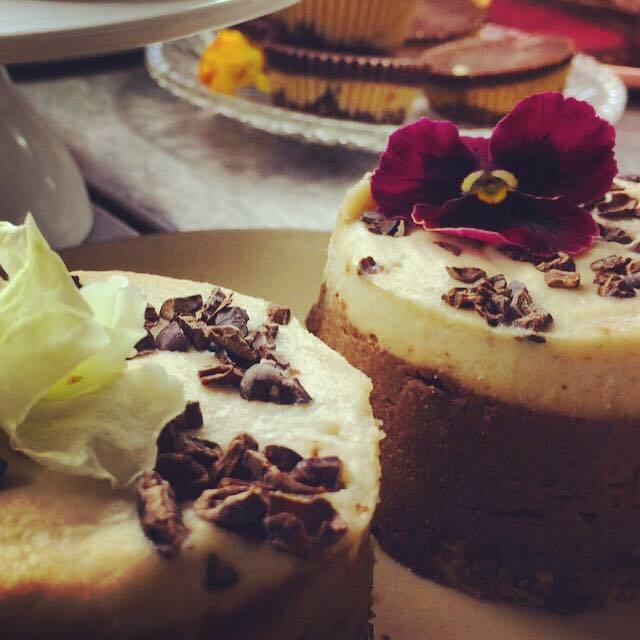 The Cardamom Pod remains the mainstay of Vegetarian cuisine in the Byron Shire, not only providing an array of delicious savoury dishes that include vegan and gluten free options. There is also fresh salads and unique egg free cheesecakes, sweet sagos and delicious raw tarts for your dining pleasure. Everything that is prepared is done so with the purest of consciousness, an ideal in food preparation where the food is cooked and then offered with devotion. Our aim is to satisfy your taste buds, satiate your appetite and feed your soul. 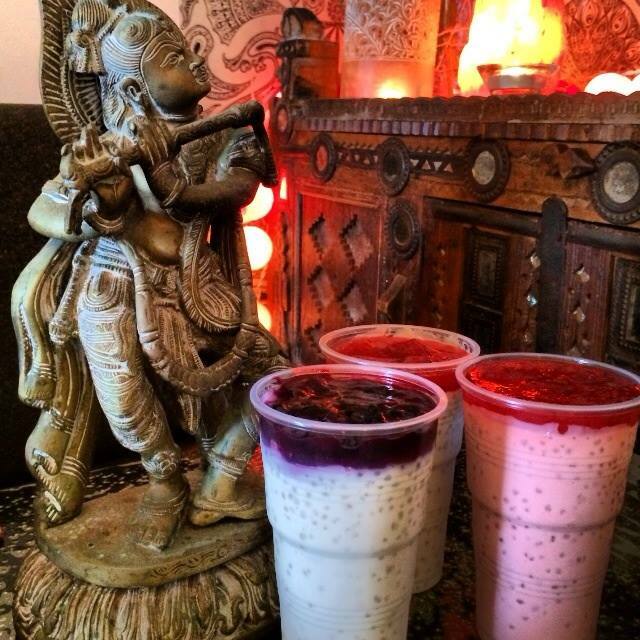 We look forward to being able to serve you soon at the Cardamom Pod.